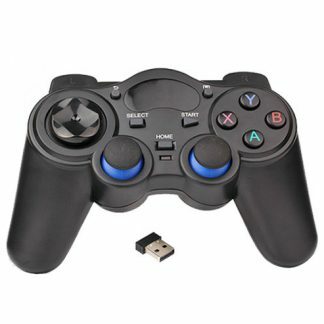 With this controller/gamepad for Raspberry Pi it becomes super nostalgic to play on Raspberry Pi. 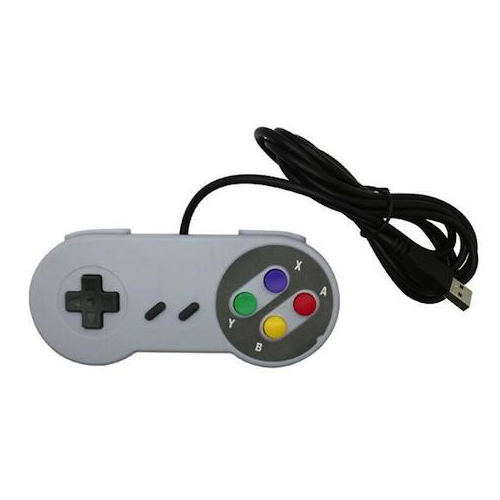 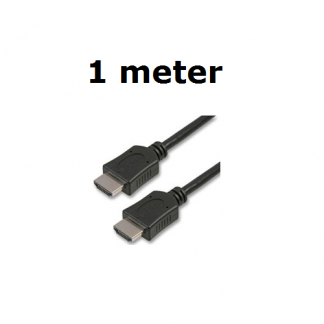 Retro cable, USB controller in classic "SNES" design. 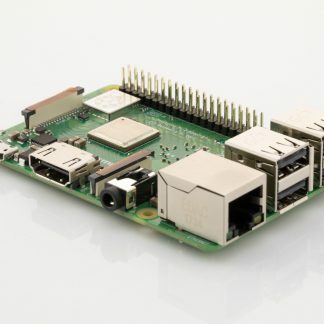 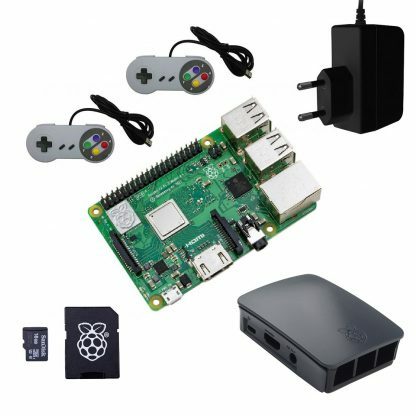 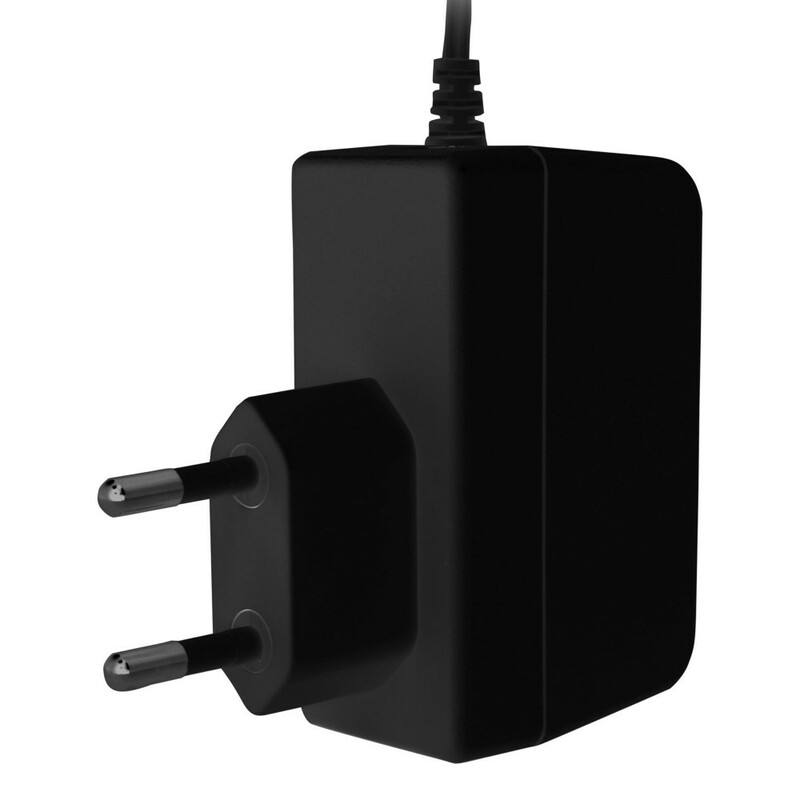 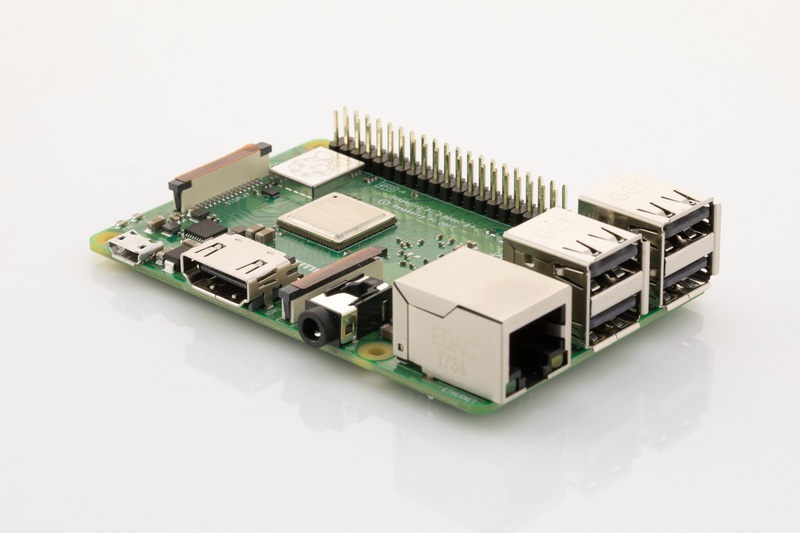 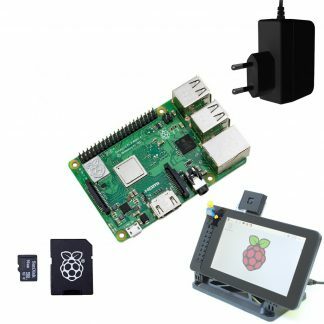 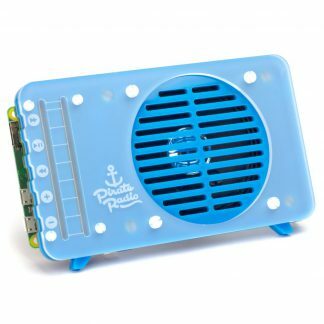 This package contains Raspberry Pi 3 Model B+, Micro SD card with NOOBS (choose between for example Raspbian and Openelec at boot), power supply, case, HDMI-cable and 2 USB SNES controllers. 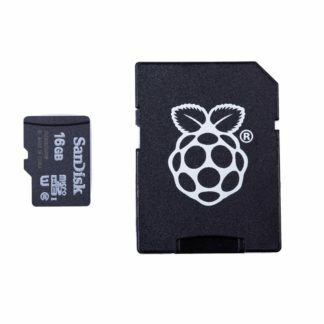 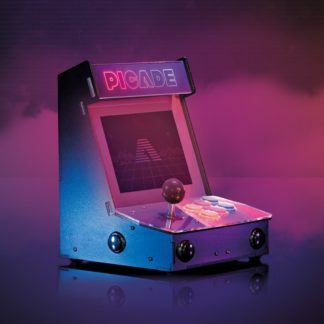 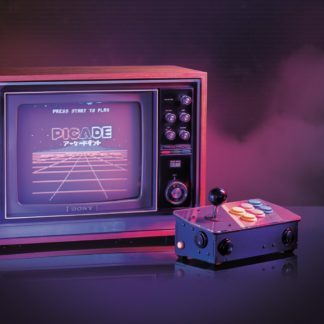 You only need to install RetroPie on the SD card yourself by following this guide and then plug your Pi to a screen, and you are ready with a old school retro console. 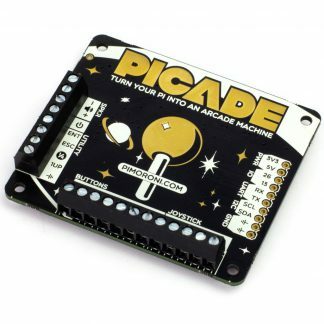 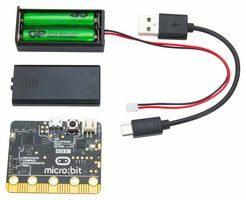 Due to licencing/legal reasons, we cannot supply the RetroPie retro-gaming operating system so remember to buy a MicroSD > USB adapter if needed.